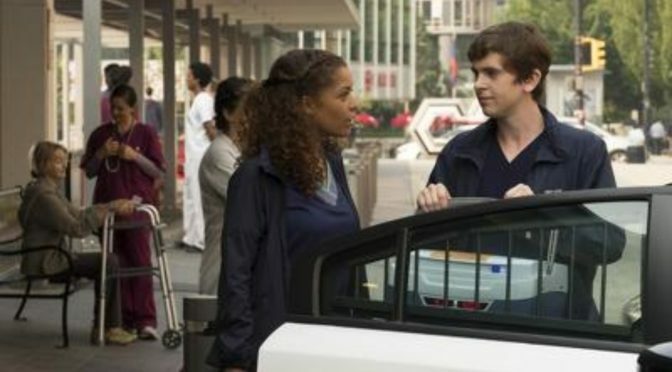 This week’s episode of The Good Doctor is titled “Oliver." "Oliver" is the name of the donor of a very important liver, a liver that will save a life. The episode's main plot dealt with the ethics of transplantation, which is pretty heavy stuff. Transplant lists literally decide who will live and who will die. Overall, the episode was decent -- Much better than last week's DSM dumpster fire. Sean once again has motivations beyond pathology. God willing he stays that way for the rest of the season and even perhaps grows as a person.